Come join us at Advocacy Unlimited on Friday, February 1, 2019, from 9am – 11am. Our special guest, Kathy Flaherty, Executive Director of Connecticut Legal Rights Project will be discussing the ins and outs of conservatorship. This forum is open to question and discussion. Kathleen Flaherty, J.D. 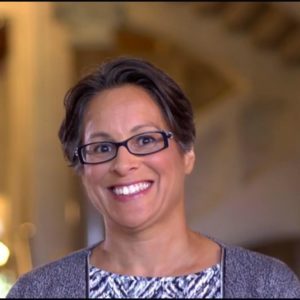 Since 2015, Kathy has served as Executive Director of Connecticut Legal Rights Project, Inc. (CLRP), a statewide non-profit agency which provides legal services to low income individuals with mental health conditions, who reside in hospitals or the community, on matters related to their treatment, recovery, and civil rights. Prior to coming to CLRP, Kathy spent 12 years as a Staff Attorney at Statewide Legal Services of Connecticut Inc., and at Connecticut Legal Services.